We are an Orthotics & Prosthetics company that offer a complete line of services: prosthetics, orthotics, mastectomy supplies and compression hose. We believe in quality care and service. At Hauser's, we make the prosthesis right on site, therefore we are able to fit and deliver a prosthesis generally in a short time. We pay attention to you and your life and what you need in a prosthesis to keep you going. To provide consistent care, you see the same practitioner each time you come in. If you have a problem, we will make every effort to see you the same day you call. We listen to what has worked and what hasn't in the past with your prosthetic leg. 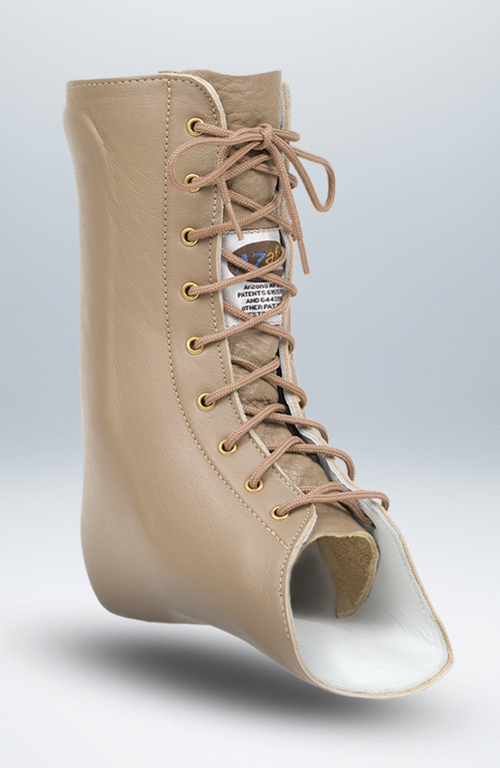 We carry many off-the-shelf orthotics you may need or your physician has ordered. (Back Braces, Knee Braces, Neck Braces, Walking Boots, Wrist Braces) If a custom orthotic is needed, such as an Ankle Foot Orthotic (AFO), a Knee Ankle Foot orthotic (KAFO) or back brace, we can provide that also. We understand that whatever your bracing needs are, they need to be comfortable as well as functional. If an adjustment is needed, we are close by to assist you. We carry a varied inventory of bras and breast forms with the goal of having something for every woman that walks through the door. We do not limit our selection to one brand. We have someone available to give you the personlized attention you deserve. Some brands in stock or available: Nearly Me, Classique, Trulife, Amoena, Jodee, Almost You, and Anita. 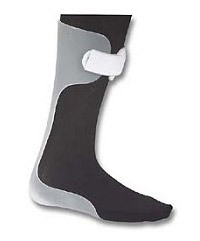 We carry a full line of Jobst compression hose/garments. We can order or may have in stock hose from Medi, Sigvaris, Dr. Comfort, Juzo. We have staff proficient in measuring your legs/arms to assure you have the best possible fit. Each patients needs are different and we try to assure that those are met. We have in stock compression armsleeves and gauntlets as well.